I love the fact that we’re able to provide so many resources to kids. Creating a convenient and beautiful greenway along the Spicket River makes walking and exercising an easy choice for residents. 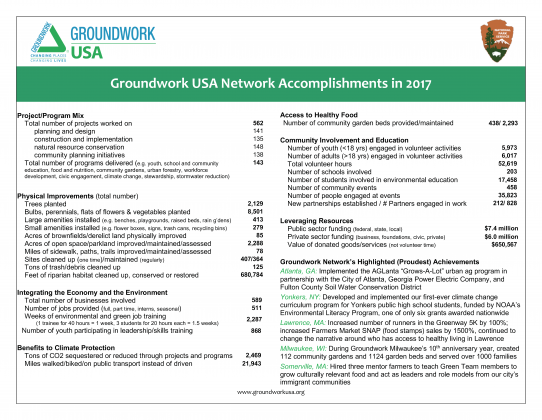 Groundwork’s value is that they bring new vision and a light about the environment. They bring help, awareness, and they bring new things. The people in the neighborhood know what’s missing. I don’t think people realize how much being able to go outside in a safe space is taken for granted. You have to decide that you’re not going to quit – cannot quit – under any and all circumstances.